This property is focused around feeling relaxed and at home with the beautiful Nicasio Reservoir surrounding the Danehill Manor peninsula. 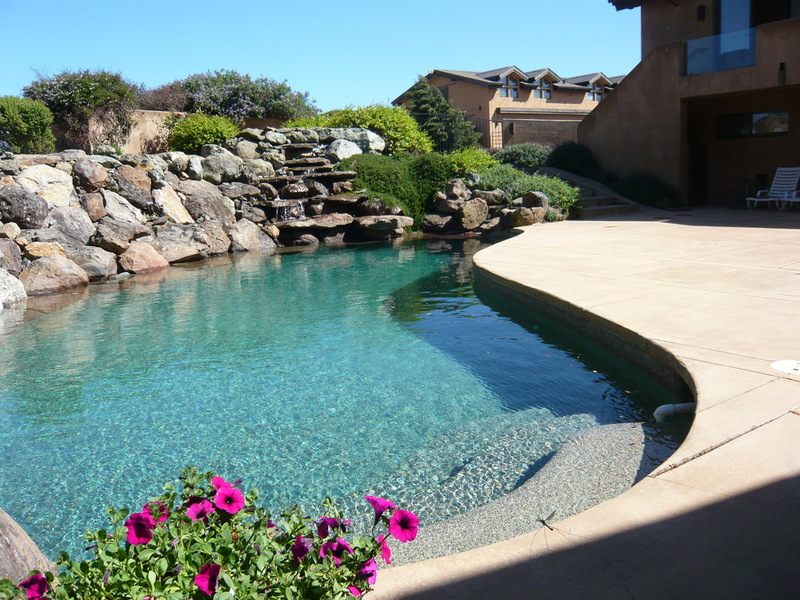 Four double guest rooms with private terraces, stunning views, unspoiled nature overlooking the Nicasio Reservoir. 45 minutes drive from San Francisco and the wine country. Horse back riding. Kayaking. Fishing. Dogs and horses welcome. Perfect retreat. Four double guest rooms with private terraces, stunning views, Imagine yourself sitting at sunset on your terrace overlooking the unspoiled nature with the horses and deer peacefully grazing in front of you - and only 45 minutes' drive from San Francisco and the wine country. Horse back riding also possible. Danehill is a horse breeding facility with stables and riding arenas and we offer natural horsemanship lessons and guided rides for more advanced riders. Danehill Manor is a STRESS FREE ZONE. Many guests have referred to it is "Paradise on Earth" and feel refreshed after a stay in the retreat. Nicasio is a secret gem - packed away in a beautiful valley - only 10-20 minutes drive from Marin suburbs or Point Reyes Station which offer lovely farmers' markets, locally grown organic produce, fabulous cheeses and great dining opportunities. We offer private gourmet dinners served in the Grand Room , but needs to be arranged in advance - made by locally grown produce and great meats and fish. Locally harvested oysters with a glass of champagne sitting on your terrace while watching the sunset is an all time favorite.. Hike around the property on the deer and horse trails. 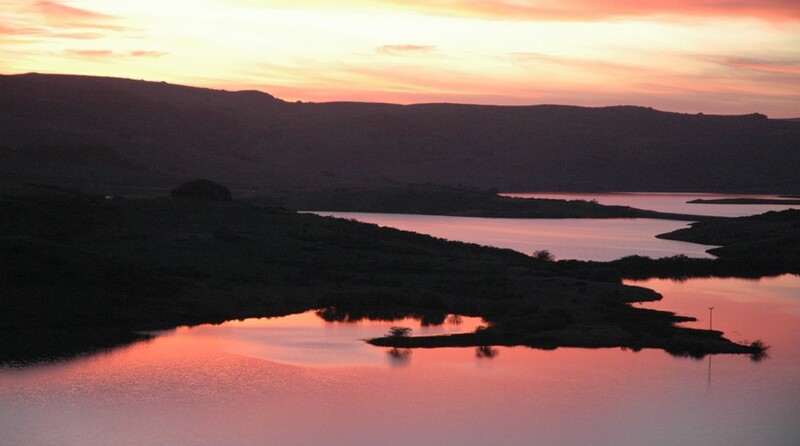 Or walk down to the Nicasio Reservoir to your private shore to fish and enjoy the tranquility. Bike or drive out in Point Reyes National Seashore with fabulous nature, wildflowers in the spring,, elks, deer, birds.- After a short drive West to beautiful beaches in the Point Reyes National Seashore along the Pacific Ocean you will experience seals and whales that travel up North to mate and down the coast with their calves (seasonal). Recently I saw a whole school of 2-300 dolphins jumping following the shoreline while riding at Limantour Beach. A kayak trip on Tomales Bay to isolated beaches that can only be accessed from the water has been a favorite of several guests. Biking. Horseback - also people with little horseback riding experience can rent horses at Five Brooks, Point Reyes Arabian Adventures, Oyster Farms a few minutes drive away from Danehill will be a love; experience along hwy 1 at Tomales Bay. A vacation can be a lovely combination of nature experiences which you will live in the middle of and city adventures.Fun and interesting - even educational - for a family - as well as a relaxing and rejuvenating experience for grown ups. Danehill's host can guide you to make the stay at Danehill Manor a special and memorable experience for all. A visit to the nearby San Fransisco Bay, Tiburon, Angel Island and Sausalito or Muir woods with the giant sequoia trees are favorite destinations for many. Pool area. Outdoor areas such as East terrace for breakfast, Tree house. No kitchen, living room or master bedroom access. The owner lives on property. Continental breakfast included. Please contact Danehill Manor 415-662-9555 or send and email: karin@danehillmanor.com for special arrangement such as gourmet dinners, special "get away weekend" packages. Sunset drinks and snacks. Danehill Manor is a retreat. Humans, horses and dogs live together in a unique, stress free atmosphere. You may bring your pet (dog or horse) which we have luxury accommodations for as well - call for pricing. We also offer horsemanship lessons, and obedience dog training. We are 1 hour and 15 minute drive from San Fransisco Airport or 1 hour from Oakland airport. Unfortunately no public transportation available. Danehill has our own well and spring water supply. Due to the extreme drought, we kindly ask our guests to conserve water. No smoking inside or outside due to high fire hazard. Check in at 12 and check out at 2 unless other arrangements have been made.